I have long locks. The last time I had short hair was I think 10 to 15 years ago. It has always been long, colored, relaxed and rebonded repeatedly resulting to damaged and frizzy hair. I noticed that my hair, even when I am growing it naturally already and stopped getting its regular rebond treatment, is not healthy-looking anymore. It's dry and unmanageable that I tend to just put it up in a bun or ponytail it. 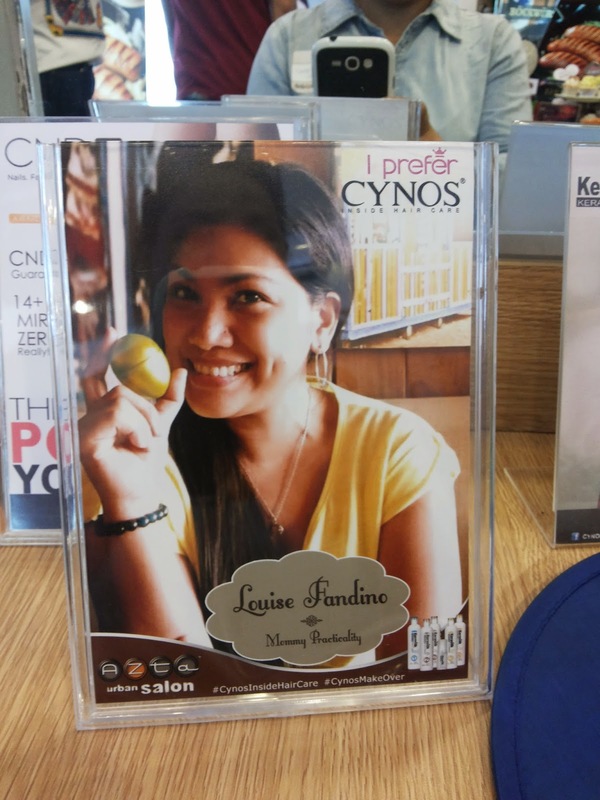 When I received an invitation from CYNOS Inside Hair Care to try their Kerasilk Keratin Treatment at Azta Urban Salon in Eastwood City, I happily obliged to the timely hair make-over. I saw this at my hair makeover corner! They do know how to personalize their service and make their customer feel special. 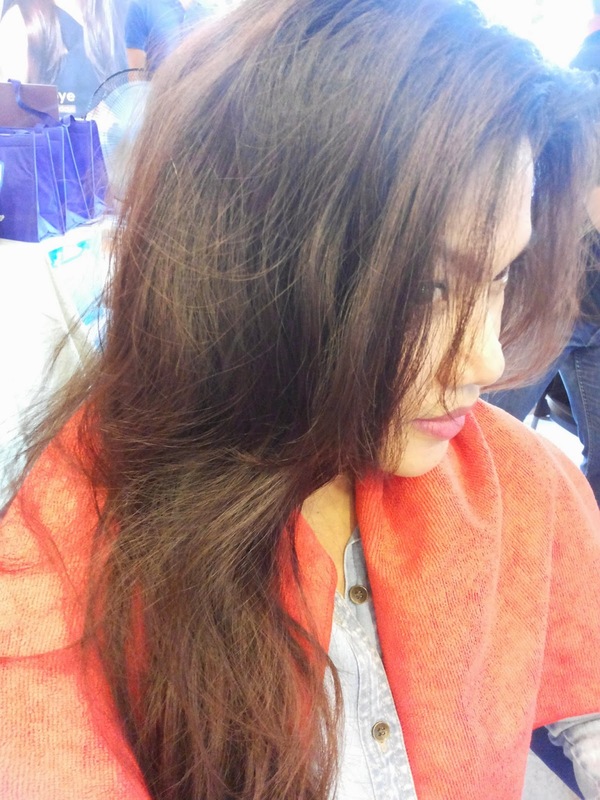 Here's how my hair badly looked before the treatment. 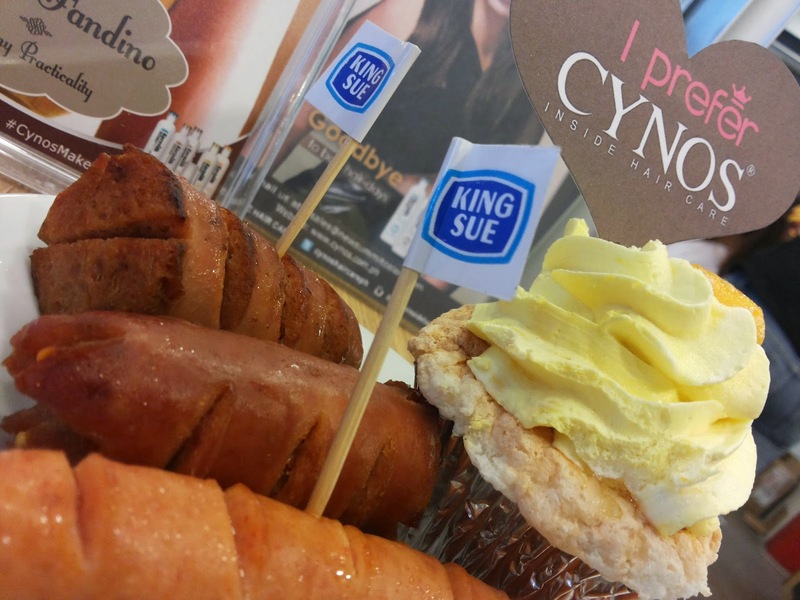 AZTA Urban Salon prepared a buffet spread of King Sue Kaiser Deli Sausages for their guests that day. I think I consumed a number of King Sue's Kaiser Deli Sausages (they have Chicken Sausage, Kielbasa and Buckwurst). Sarap kasi! 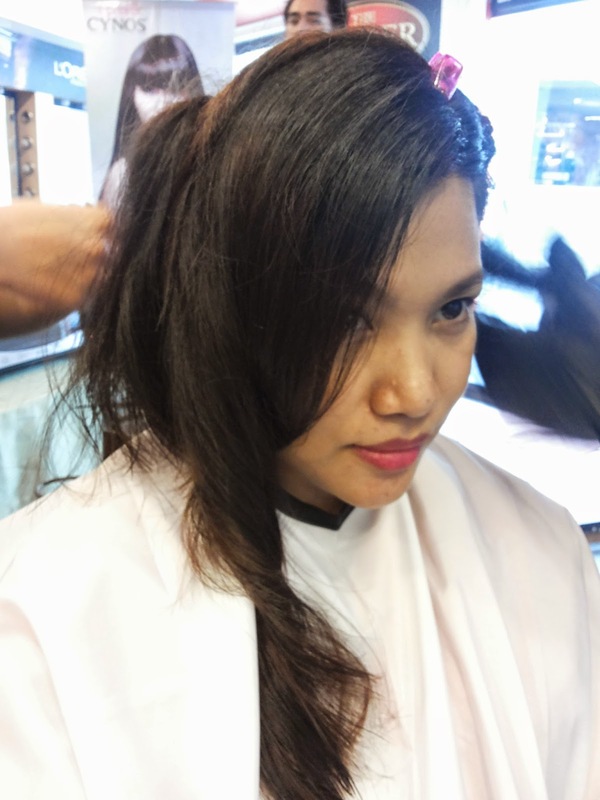 To prepare me for the CYNOS Kerasilk Keratin Treatment, my hair was shampooed with Kerasilk Purifying shampoo to open the hair cuticle for the keratin procedure. 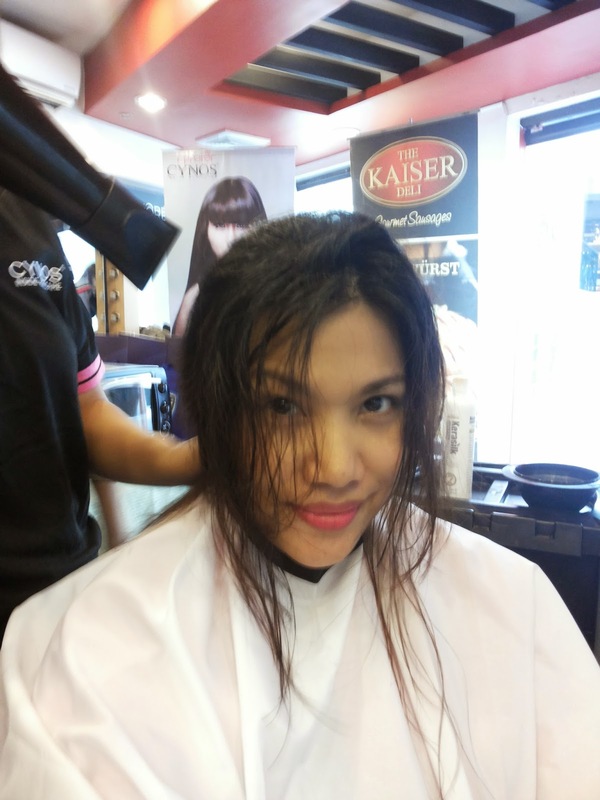 Blow drying was in order before proceeding to the treatment. My hairstylist Chris recommended that my hair be trimmed about two inches to get rid of the unhealthy ends. I've been wanting to have a haircut already, so I didn't have a hard time letting go of my long locks. It will grow back anyway, healthier for sure! After the haircut, they already applied the Kerasilk Keratin Treatment and I waited for about 30 to 45 mins until it's done. No rinsing was made, they ironed it to achieve the "permanent blow dry" effect of the Kerasilk Keratin Treatment. The brand CYNOS orginally came from Korea and was born in 1993 regarded as first class professional hair care products. One of its inside hair care treatments is Kerasilk Keratin Treatment which enables me to skip the salon blow dry and simply wash and wear my hair for three to four months! If done repeatedly, the Keratin treatment could straighten curls, frizzes and even newly grown hair too. Super need ko yan! Look, after almost two weeks, it still hasn't chipped and it's still shiny and pretty! Thanks to my hairstylist Chris and his team for doing a wonderful job! 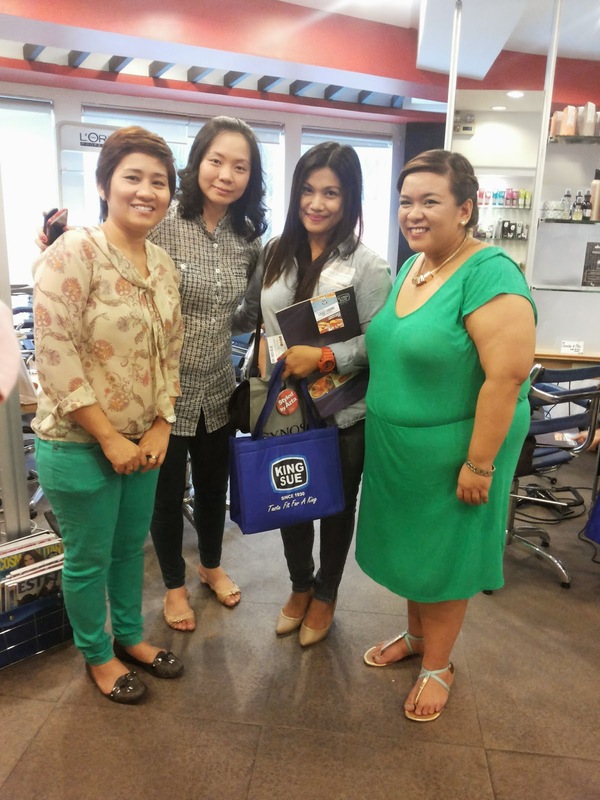 Special thanks also to Tenylle King Ang and Lynne Ona of CYNOS Inside Hair Care for the makeover and also to Meg Lachica of Azta Urban Salon in Eastwood City for pampering me! Will I recommend this treatment to you? Yes I definitely do! I am Hair Rebond-free for three years already and get occasional Keratin Treatments so my hair could be repaired from within. 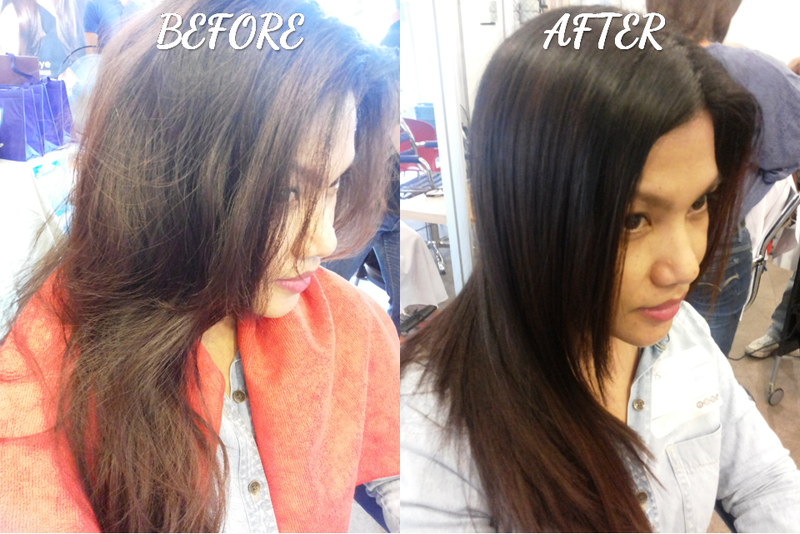 Make sure you get your Cynos Kerasilk Keratin Treatment at a trusted salon like AZTA Urban Salon in Eastwood City. 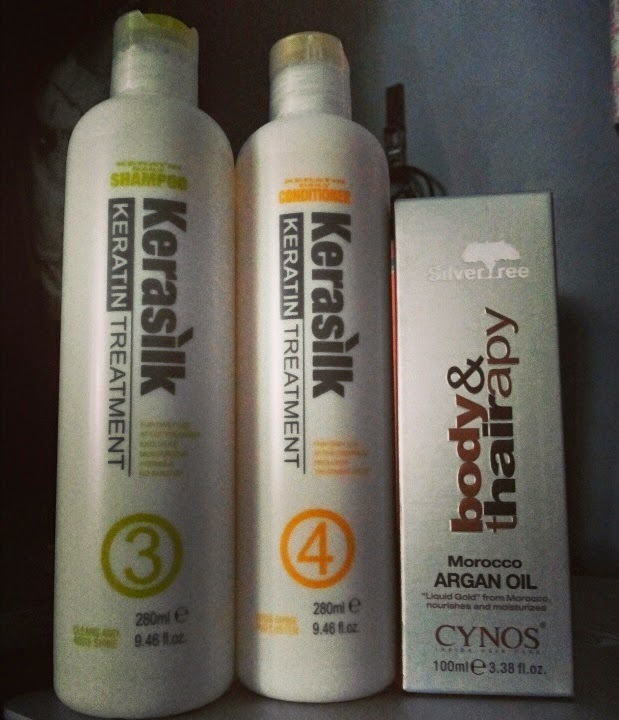 For more information on CYNOS Inside Hair Care and their Kerasilk Keratin Treatment, like them on Facebook or follow them on Instagram. hi louise! 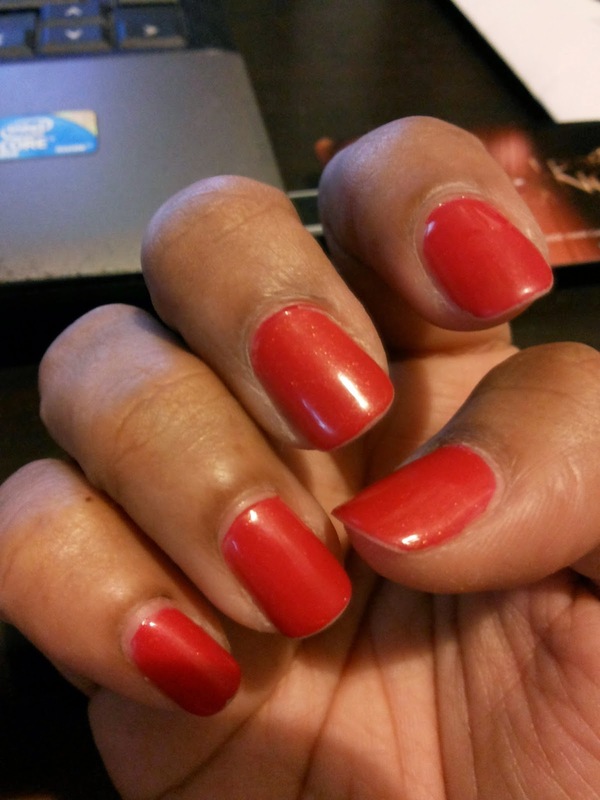 i love that you still get time to pamper yourself as a mom. i love reading your blog and i am following you too. hope you give me a follow as well... thanks so much! I have also tried Keratin Treatment last November and until now my hair is soft and has less frizz. I have also learned that rebonding changes the structure of our hair while Keratin Treatment treats the hair from within. Rebonding also causes hair loss over time. hello Ina! Thanks so much for following my blog! Of course I'll do follow you! Hope to meet you soon! Take care! Hi poh..how much po cost ng keratin treatment nila? Hello! You may visit their salon directly for prices as it may have changed since the last time I went there. :) Thanks. Hi, love your post! Can this treatment straighten wavy hair? Also, can this be done on color treated hair?